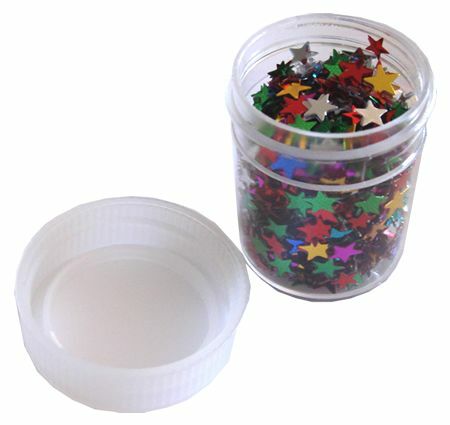 A small tub of shiny metallic stars in a mixture of jewel colours, great for party table confetti, as well as all types of craft projects. Glue them onto card, paper, candles, acetate etc. 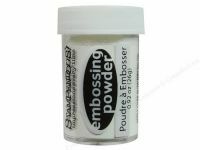 to add some sparkle to your crafts or use them to fill shaker cards for a lovely multicolour shiny effect. The stars measure approximately 4mm wide and come in a handy screw top container.